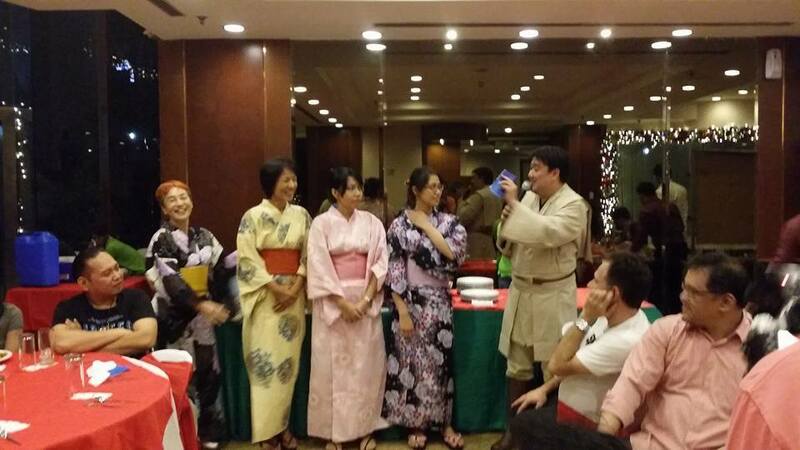 December 12 & 13 was a weekend of celebration for IGA Kendo Club, as we held our Christmas Shiai (12th) & Christmas Party (13th) on those days! Both events were joint sessions between all IGA Ken dojo, with participants coming from Arena, City Club, Dasma, & UP Ken. 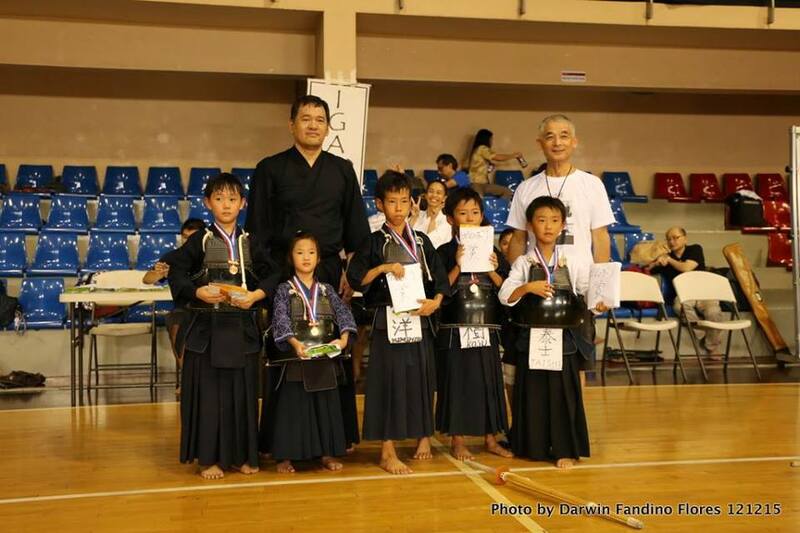 The Shiai was held in Treston International College, and featured competitors grouped into four divisions: No-Bogu (Beginners), Kids, Mudansha, & Yudansha. 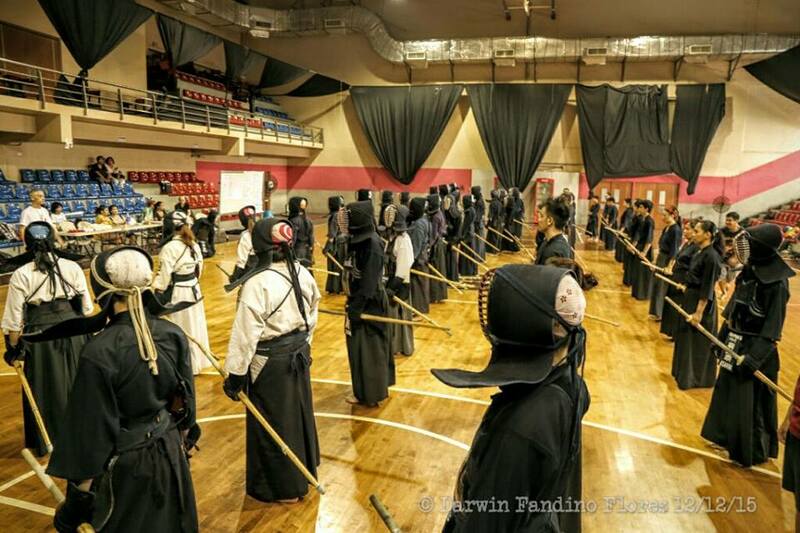 All in all it was great shiai, with all competitors showcasing their best Kendo for everyone to see. 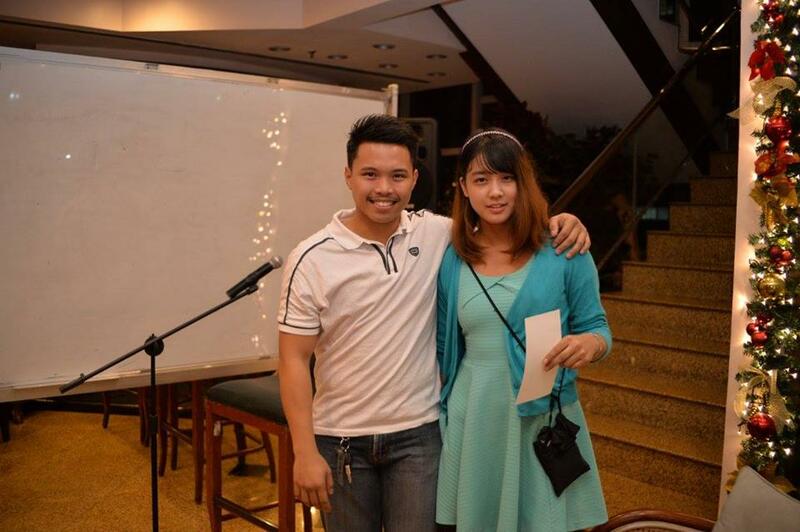 Congratulations are also in order for Jerome Martin Bautista for being the only one who passed the bogu evaluation exam held that day. 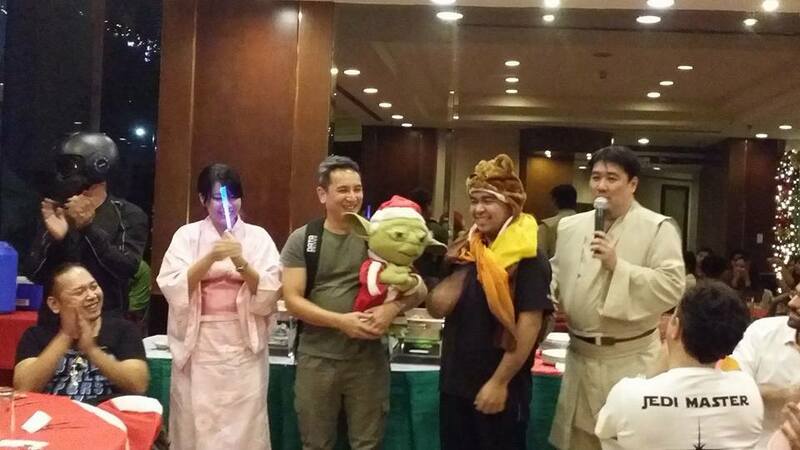 The Christmas Party was held the next day in Makati, and it was a night filled with fun and food! We hope you enjoy your dates in Cafe Juanita! As a final word, we would like to thank everyone for a wonderful 2015! See you in 2016, and let’s work for an even better year then! 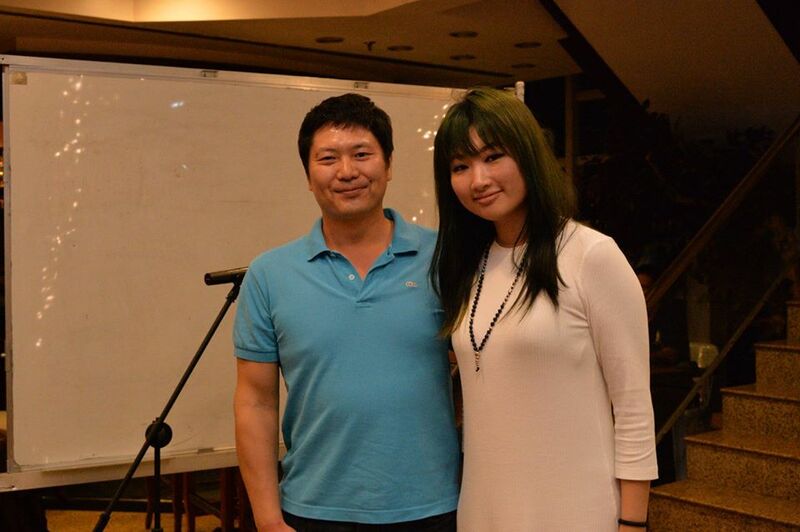 For more pictures from the event, please click on this link. 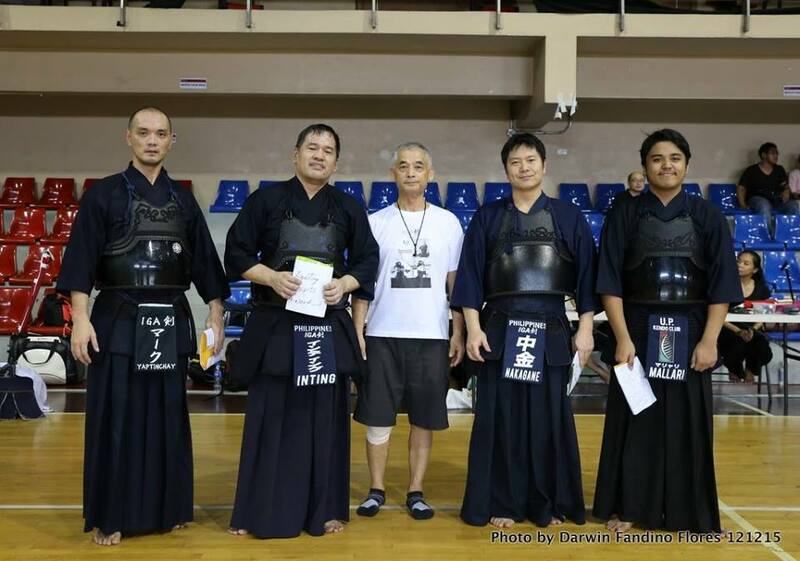 This entry was posted in Competition, Events, IGA-Ken News, Kendo, Socials and tagged Arena Fitness Dojo, City Club Dojo, competition, Dasma Dojo, Iga ken, Iga Kendo, IGA Kendo Club, Igarashi Sensei, kendo, Philippine Kendo, shiai, tournament, UP Kendo Club. Bookmark the permalink.